Greenfield, Massachusetts  -- “These poet’s words jumped off the page and made their way under my skin, into the chambers of my heart,” said Editor Patricia Busbee (Cherokee) who has edited the new Native prose and poetry book, IN THE VEINS (Vol. 4, ISBN: 978-0692832646, Publisher: Blue Hand Books, Massachusetts). “Reading these poems I recognized how poetry affects all generations and how it bypasses our cautious minds and relates to us on an intimate soul level. 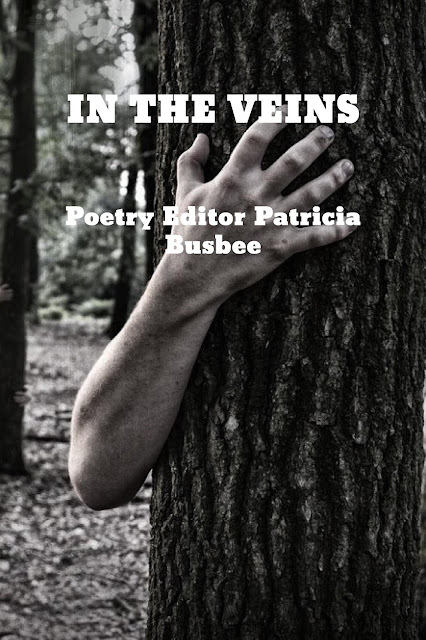 Poetry is a vehicle that transports us from the outer world to the inner,” Busbee said. Twenty-eight poets from across Turtle Island contributed, including First Nations poet David Groulx (Anishinabe Elliott Lake), Assiniboine playwright William Yellow Robe, Ojibwe scholar Dr. Carol A. Hand who wrote an introduction, notable poet MariJo Moore (Cherokee), and many more. This highly-anticipated collection is part of a history-making book series Lost Children of the Indian Adoption Projects. This series includes TWO WORLDS (Vol. 1), CALLED HOME: The Road Map (Vol. 2), and STOLEN GENERATIONS: Survivors of the Indian Adoption Projects and 60s Scoop (Vol. 3). IN THE VEINS (Vol. 4) will share part of its proceeds with Standing Rock Water Protectors. All books were published by the Blue Hand Books in Massachusetts, a collective of Native American authors. 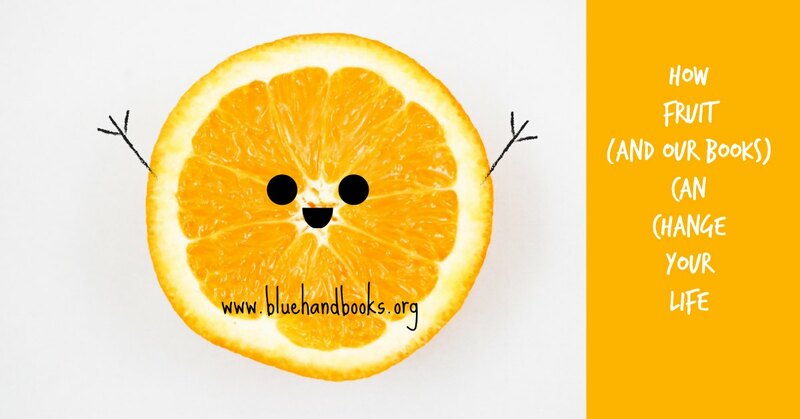 Blue Hand Books founder Trace Lara Hentz, Busbee’s friend and co-editor on the book series, has also contributed to this collection. “These word warriors take us with them to the outer reaches of Indian identity and history. 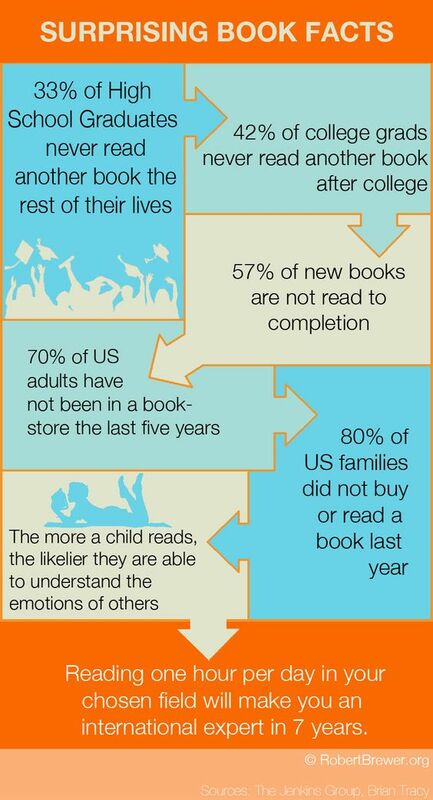 Reading could not be more powerful,” Hentz said, adding that she recommends the entire book series and hopes to reach new readers, both Indian and non-Indian. After Sneaky | SENDING WORDS | Whiteness makes me more....by William S. Yellow Robe, Jr.